For more information regarding 21st Century Schools and current teaching practices, please click on the following sites. 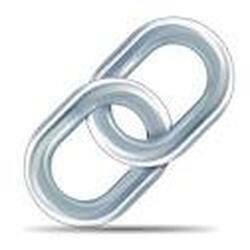 This blog addresses current issues in the blended classroom. The teaching channel is an excellent resource for anything and everything you could possibly need in a teaching career. Edutopia is another valuable resource for on the go teachers, addressing current topics and trends in the educational field. We Are Teachers is an additonal resource for downloads, ideas, and even contests for teachers. Jon Bergmann is the who's who of flipped classrooms. This website is full of videos an suggestions on the dos and don'ts of flipping. 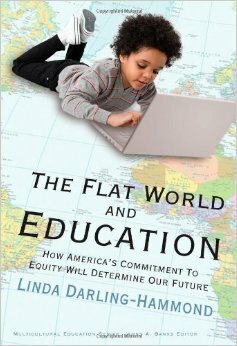 For more information regarding the well respected Linda Darling-Hammond, author of "The Flat World and Education," please click on the book face. This book will open your eyes to the historical discrepancies that students of the United States have faced and continue to face, and how we must address these issues now, not later. Please click on the video to hear Linda Darling-Hammond discuss, The Flat World and Education. 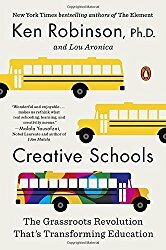 Click on the book cover for a brief summary of, Creative Schools. If you are ready to step outside of your comfort zone, then Ken Robinson is your man. I highly recommend reading any of Ken Robinson's books, however definitely check out, Creative Schools. 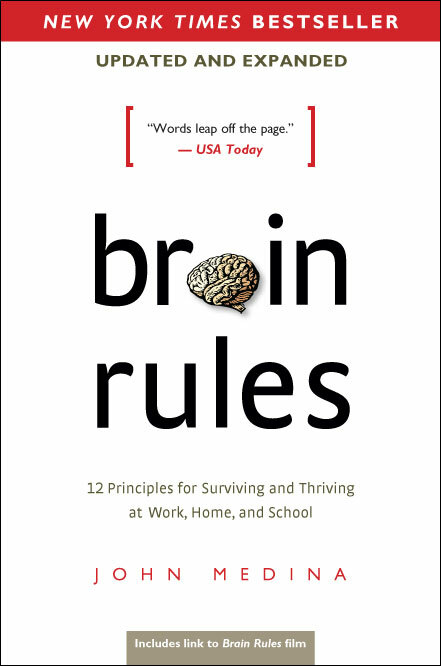 I also recommend reading John Medina's, Brain Rules. This book guides us to question how we teach our students. Click on the book for a summary of Chapter 7 and how memory functions. To hear John Medina discuss memory, click on the video below.